Convert MP4 to MPG and other 150+ video & audio formats. Burn MP4 video to DVD if necessary. Convert online video from 1,000 popular sites to MP4 with ease. Powerful toolbox includes: Fix Metadata, GIF Maker, Video Compressor, VR Converter, etc. Have an abundance of MP4 files saved on Mac or Windows and want to convert MP4 to MPG on Mac (Mojave, High Sierra included), or Windows 10 for better preserving ? Notably, a professional MP4 to MPG converter could have all the work done for you. 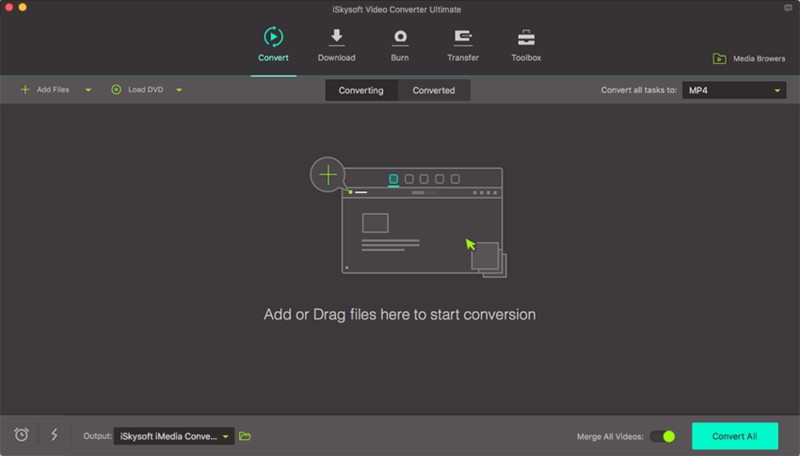 This article is just such a step-by-step guide for how to do the video conversion that easily and quickly by using the professional converter, iSkysoft Video Converter Ultimate. Fact speaks louder than words. Let's take a look at how to convert MP4 to MPEG/MPG. Part 3. Is MPEG the Same as MP4? When it comes to converting MP4 to MPG/MPEG, iSkysoft Video Converter Ultimate must be the best choice. It 100% keeps the video quality and finish the conversion job at 90X faster speed. Aside from MPG, this program supports to convert MP4 to MP3, AVI, WMV, MPG, MOV and more formats as you need. Effectively convert MP4 to MPG/MPEG without any quality loss with 3 simple steps. Convert video/audio files between any two formats, such as MP4, MPG, AVI, FLV, M4V, MOV, MP3, AC3, AAC, WAV, WMA, etc. Edit your MP4 or MPG files before converting them, you can crop, trim, rotate video; add subtitle, watermark and more. Record or Download video from YouTube, Facebook, Twitter and other 1000+ online video sharing sites. Help transfer video or audio to iPhone, iPad, and Android phones. It is compatible with both Mac and Windows (Newly 10.14 Mojave included). Like other desktop program, firstly please download and install iSkysoft Video Converter Ultimate on your Mac or Windows PC. Click the "Free Download" button here to proceed. After that, open the software and let's start converting MP4 to MPG. There are 3 ways to add files: 1 - directly drag & drop MP4 files to the program. 2 - go to the main menu, choose "Add Files" and navigate to the files you want to add. 3 - With the help of Media Browser, easily locate MP4 files in the specific folder. Batch conversion supported. Tips: If the MP4 files are on your mobile phone or other device, just connect the device to the computer, and click the drop-down icon beside "Add Files" to import the MP4 directly. MPG is the file extension for MPEG-1 or MPEG-2 files. Now you can go to the Video category in the format tray, and choose "MPEG" as the image shown below. Here to choose "Same as source", the MPG to MP4 converter will keep 100% video quality after conversion. Tips: You can click the little scissor icon below the video icon to edit your video. From there, you can cut, merge, crop video and add effects to it. Just hit the "Convert" button, the smart Mac MP4 to MPG Converter would do the rest for you. Then just within a few seconds, the entire process is completed. You can have the MPG file on your computer! Note: The online tool doesn't support "https", so if the content below was blank, please manually click the "Shield" icon on the right of your browser address bar to load the script. This action is secure without any harm to your data or computer. 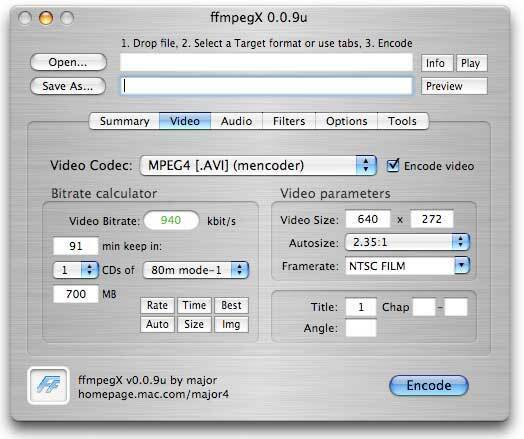 For speedy and quality MP4 to MPG/MPEG conversion, you can use FFmpeg. FFmpeg is a free program that can be used to convert and compress video and audio files. FFmpeg tries to turn t as lossless as possible to ensure that you can share the converted files to various media sharing sites with ease. It also supports conversion of media files supported by your device ensuring you do not face compatibility issues. 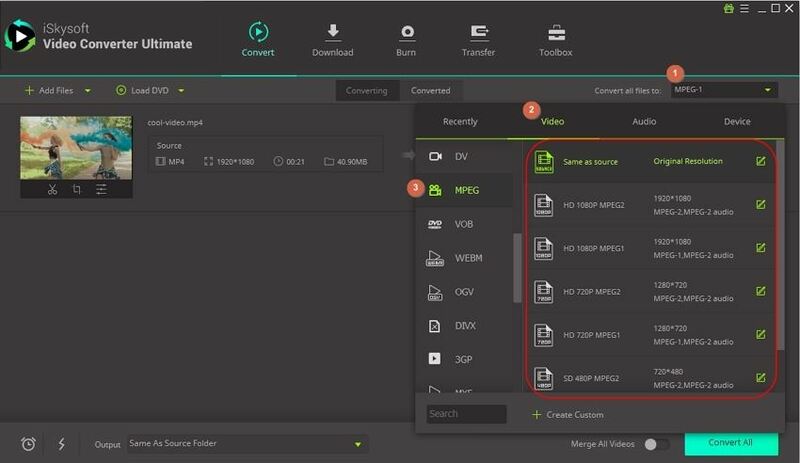 FFmpeg supports different advanced settings to help improve the quality of your output file. You can change the bit rate, the frame rate and resolution of your file while using FFmpeg. Besides, it has a straightforward and simple interface, and you do not face any technical issues while converting. Freemake is one of the best MP4 to MPG converters. It is a free software, and you can get it free from the internet. The application not only supports 500 different file formats but it also allows you to download videos directly from almost every video-sharing site. It supports plenty of devices allowing you unlimited transfers and options for 4K resolution. It also contains plenty of editing tools for rotating, cutting, embedding and converting videos with subtitles among other functions. Additionally, Freemake features one of the friendliest interfaces you may want. While the program offers a lot of benefits, there are a couple of things you should know. First, Freemake requires a client profile for you to be able to download the software and more so, Freemake is regularly updated to patch problems, so you have to keep updating. DivX Video Converter is a powerful tool for video conversion both in Mac and Windows operating systems. It supports videos like MP4, MPG, MPEG, VOB, MOV among others. The converter has many useful built-in options for inputs and outputs along with editing tools for tweaking the videos you are converting. The software might be a little pushy and try to drive you towards upgrading to the premium version, but the free one works rather well. It has a clean interface which gives you full options for outputs. You can add files for conversion from a local drive, or you can import them directly from Blu-ray discs. You can also convert files that are stored remotely in DropBox and Google Drive. MediaCoder is a program that is loaded with terrific conversion features to help convert your MP4 to MPG video format. It supports batch conversion of files, and you can use it to compress files for a reduced memory footprint. It contains different additional settings to help modify the output as well as bitrate adjustments for both video and audio components. 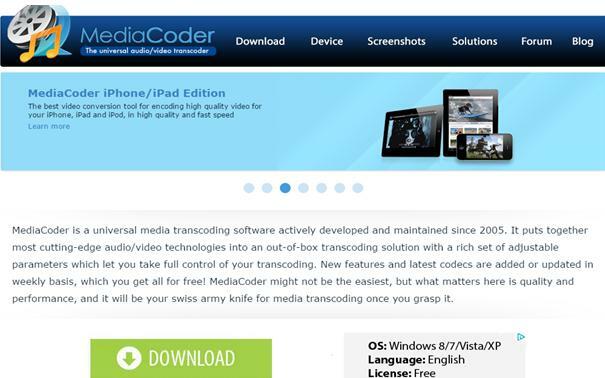 MediaCoder allows for quick conversions with the emphasis on retaining the original quality across formats. The disadvantage about MediaCoder is that the interface can be a bit disappointing and the download page contains a lot of ads, and you have to be careful about the phony downloads. Convertilla is a simple app designed for more casual users. It is a simple converter for basic tasks, and it will give you the least trouble. 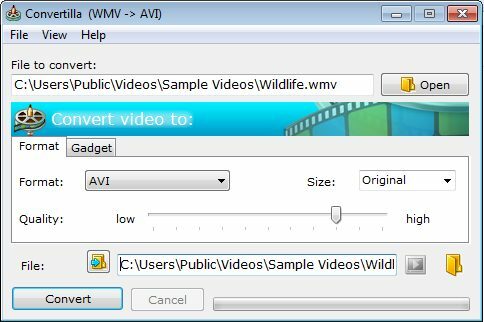 It does not support many formats, but you can use it to convert to MP4, MPG, MPEG, FLV, AVI, AAC, WebM, WAV, WMV and several other popular formats. The app’s interface also contains the gadgets icon allowing you to quickly find the appropriate format for your devices such as Androids, iPhone, and PSP. It also supports the integration with Internet Download Accelerator giving you means for automating the conversion of popular downloads. The feature is ideal for mobiles or cross-platform work among other things. Downloading convertilla is free and straightforward. MPEG-4 is a video encoding algorithm. 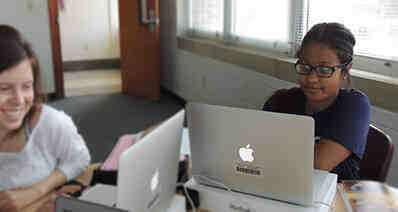 It is responsible for how images are converted and converted into data. On the other hand, MP4 is a container format, and hence it does not have a cheap method of coding the audio or video information. It uses codecs that dictate how video or audio will be coded. MPEG-4 is a compression format utilized in compression of audio and visual digital data on a computer. 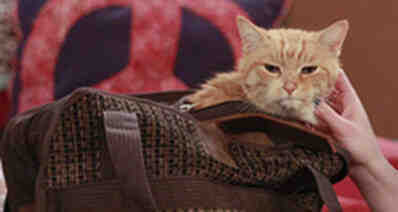 Comparatively, MP4 is a container format used to store video and audio files. It can also save subtitles for a video file. As a container, MP4 can store video files that have been compressed in different versions including MPEG-4. MP4 is not concerned about how the images are converted into data, but it is naturally concerned about how the video and audio within a file, as well as other relevant information like subtitles, chapters, etc., are stored within the file.